Awhile back, we were trying to decide what to do for JSL’s first birthday party with friends. Should we go to a bowling alley? Play mini-golf? Maybe head to Chuck-E-Cheese. Then, while buying some fabric at Jo-Ann Fabrics, we spoke with some lovely ladies doing a demonstration in the front of the store. They mentioned classes they were giving on cake decorating (as well as other crafts). Then, they mentioned that they did parties also. Looking at the options, we spotted a pirate party. This piqued our interest as well as JSL’s. After all, JSL is a BIG fan of both pirates and crafting. The more we heard about it, the more we knew that this was the best kind of party for JSL and his friends. We got there the day of the party and a Jo-Ann Fabrics employee named Alex was setting everything up with her assistant (also named Alex). Slowly but surely, kids began to arrive and the party began. 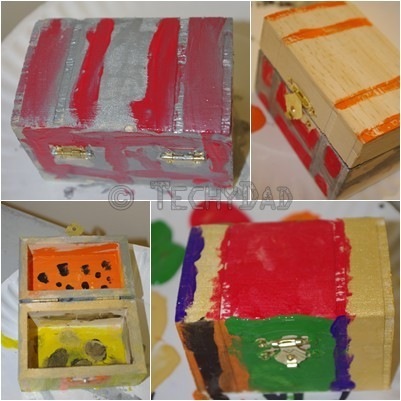 First, the kids got to paint treasure chests. JSL painted his gold. NHL went for silver and some other colors. Some kids went a very colorful route. With the treasure chests painted and set aside to dry, it was time to make some treasure to go in the chests. After all, no self respecting pirate has an empty chest. I knew that they were going to use modeling clay for this so I wasn’t surprised when they brought this out. What did surprise me was when they brought out glitter as well. 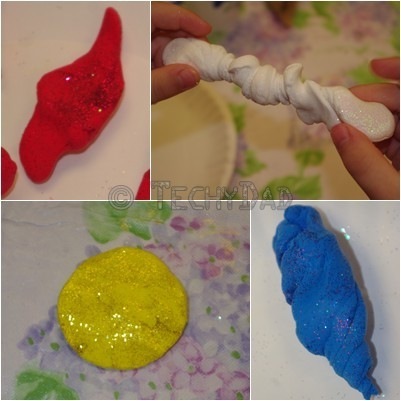 The kids rolled the clay in the glitter, twisted the clay to mix the glitter in, and then shaped it. Pearls, rubies, emeralds, sapphires, and gold coins began to take shape. Eventually, all of the treasure was formed and set aside. (Pro tip that Alex told us when we started the party: Always write the kids’ names on the plates. Otherwise you’ll never be able to tell whose craft is whose.) The table was cleaned and all hands were washed. 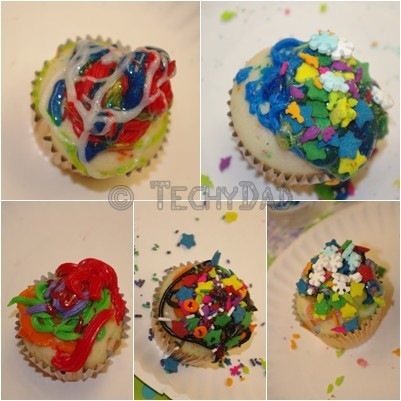 Now, it was time for the most fun craft of the day: cupcakes! We had been instructed to bring unfrosted cupcakes and had plenty in our cupcake carrier. Alex, meanwhile, had just about everything a kid could want to top a cupcake with. 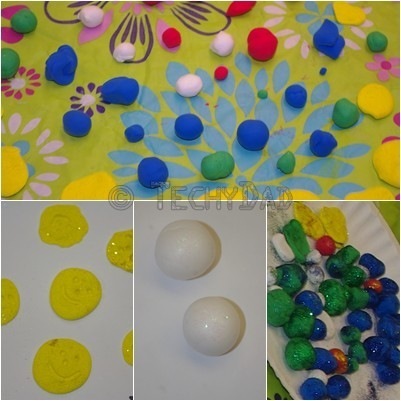 There was squeeze tube frosting in a rainbow of colors, glitter gel, and sprinkles of every shape, size, and color. Just being near the box was enough to give one a sugar rush. The kids got frosting in the colors they wanted, frequently changing to get new colors on their cupcakes. Glitter gel was applied on top and then sprinkles upon sprinkles were added until the cupcakes could take no more. 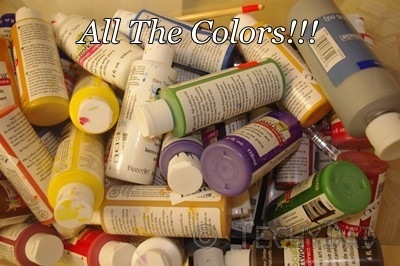 After this, we had a second round of treasure chest painting. 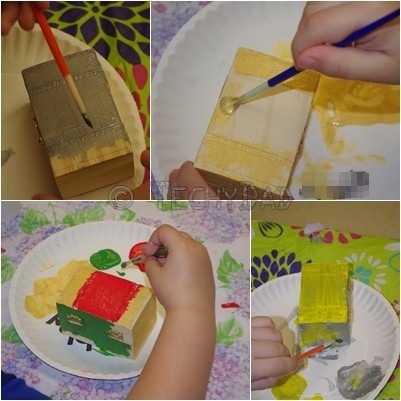 The chests had dried so the kids were able to add some additional details to them. Before we knew it, it was time for the kids to leave. JSL said goodbye to them all. They left with their treasure chests and treasures. 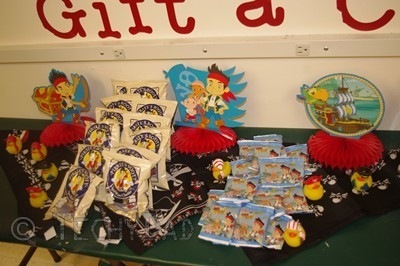 They also left with a pirate bandana, rubber ducky, and snacks that we had brought with us. 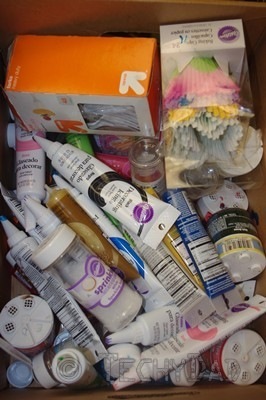 JSL and his friends had a fantastic time and the staff at Jo-Ann Fabrics had a big hand in this. We left with NHL saying he wanted to have his birthday party there as well. Whatever we do, our thanks go out to the staff at our local Jo-Ann Fabrics for making JSL’s party so memorable. Disclaimer: I wasn’t paid, compensated, or otherwise encouraged to write this blog post. We paid for JSL’s party and just wanted to share a wonderful experience we had. Wow, I had no idea Jo-Ann Fabrics did anything like that, thanks for the tip!